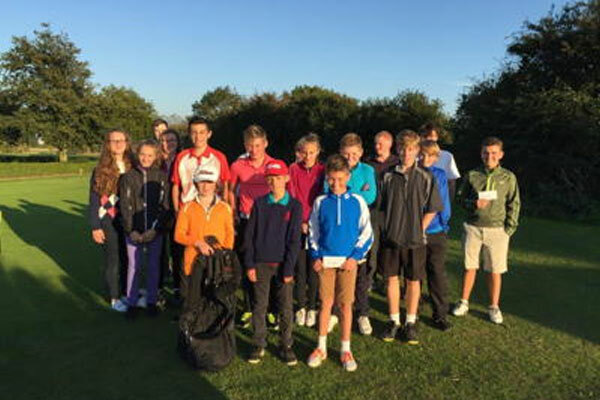 Colne Valley Golf Club is working in partnership with Coastal Golf Academy to create the most exciting, innovative and successful Junior Section in Essex. 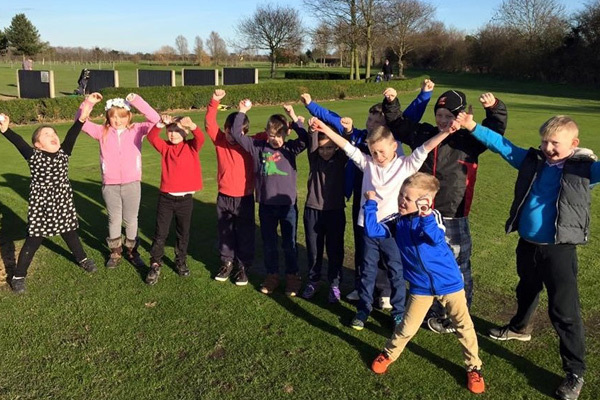 By creating a fun and enjoyable environment with lots of coaching and playing opportunities, we believe our Junior Section supports children looking to just have fun through to those hoping to make golf a potential career. 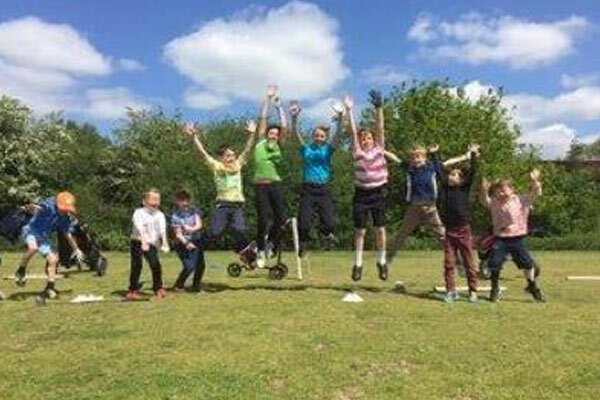 Ideal for juniors wanting to take their first steps into golf and for those children that just want to have fun playing golf based skill games to keep them active. 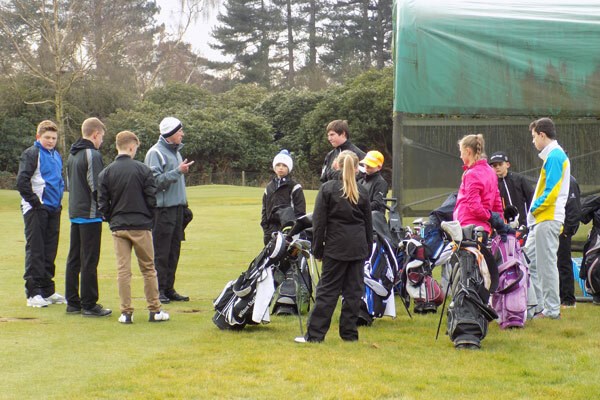 The coaching and games are focused on developing a juniors early golf skills and general movement patterns to play sport. Juniors will work through the early levels of the Golf Passport system. Those juniors that show a keenness to progress will be invited to move up to the junior Passport Squads. Each course is made up of a 1 hour lesson per week for 6 weeks. 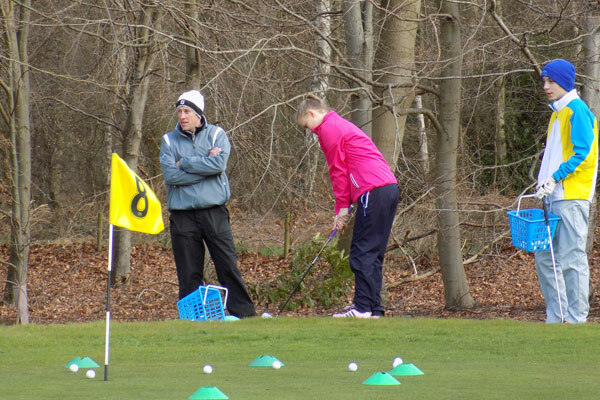 Coaching focusing on giving juniors the skills and knowledge needed for regular play. 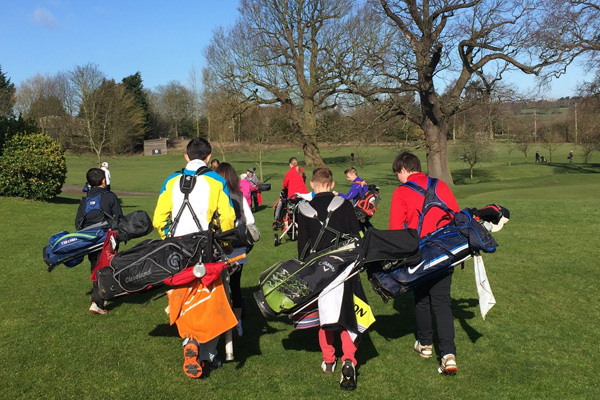 Squad work will cover the Learn and Play levels of the Golf Roots Passport scheme. Ideal for juniors progressing from Coastal Skills Coaching and for those children that would like to become active Junior Members of our Venue Clubs. 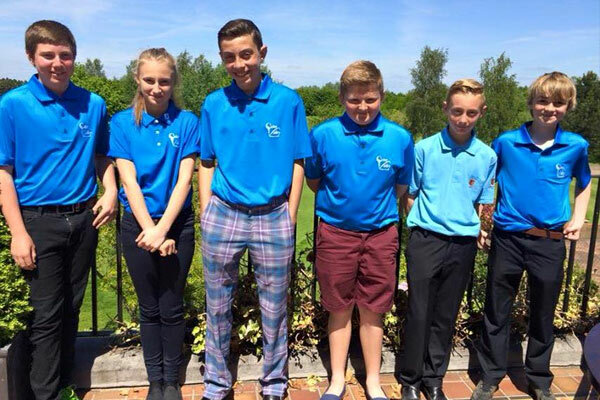 Juniors attending having previously tried golf is preferred but not essential and entry is open to Boys and Girls aged 8 and 15 years. Passport Squad lessons are run weekly throughout the year at each CGA Venue, days and times of sessions vary between venues. The Cost of each session is £10 with multiple session booking discounts available. 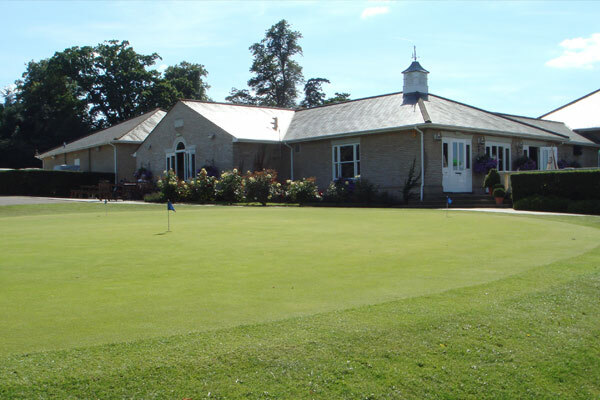 Organised throughout the school holidays and suitable for all levels of junior golfer. 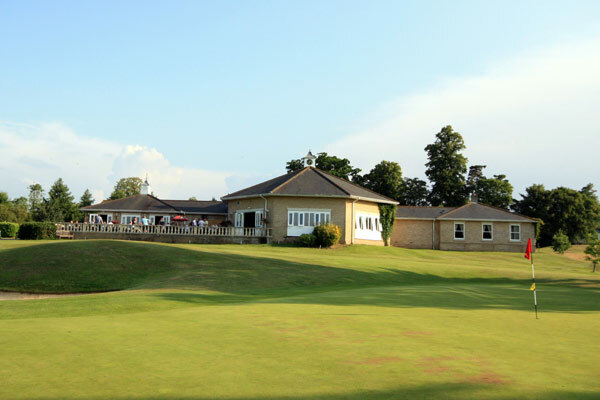 Juniors during the days will receive coaching, take part in fun games and play the course. 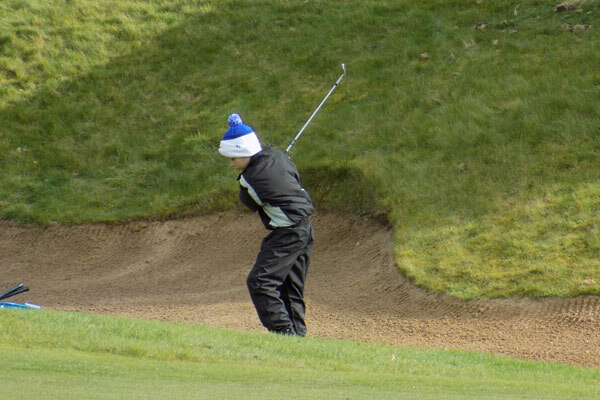 Most importantly juniors are encouraged to have fun playing golf. The days start at 10.00am and finish at 3.00pm and include lunch. Children are split into age and ability groups to ensure the days are productive and enjoyable for everyone. 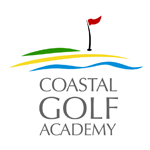 Details of the next junior golf days at Colne Valley are available at the Coastal Golf Academy website – Click Here.